The capital of the Turks & Caicos islands, Grand Turk is an oasis of crystalline waters, historic charm, and an abundance of wildlife. I had the pleasure of stopping here for a day on my 2017 Carnival Cruise and spent the day zooming around the island on a golf cart. 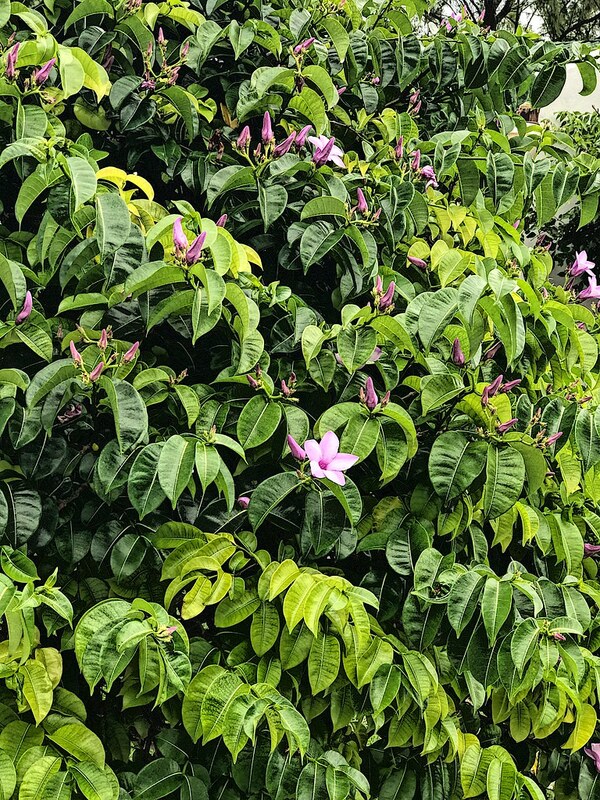 When you are faced with the challenge of visiting an incredible destination in an unfortunately short amount of time, you plan your adventure accordingly, making the most of your time. 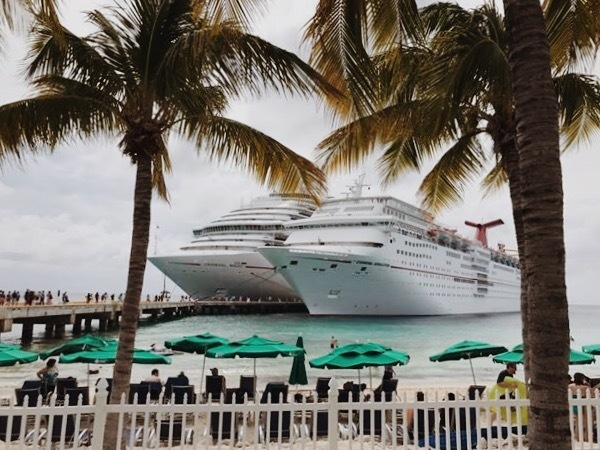 Enjoy this quick guide to help you explore Grand Turk – in just one day. And by vehicle, I mean ATV, 4×4, or bicycle if you’re a little more fitness-ambitious. 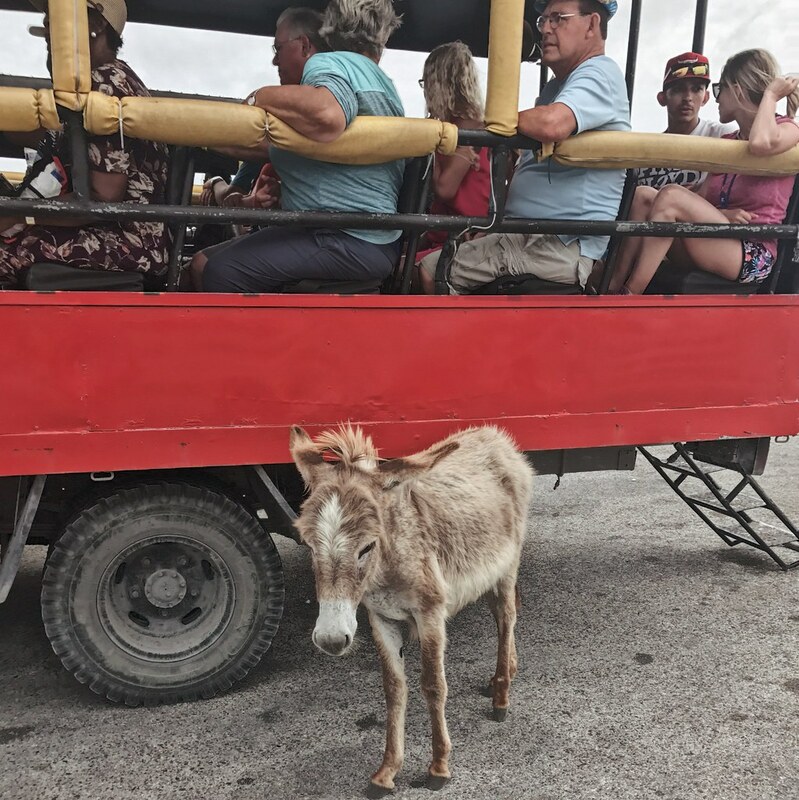 Being a relatively small island, Grand Turk does not pose much difficulty when it comes to getting around. Only 6 1/2 miles long, there is no such thing as public transport here. 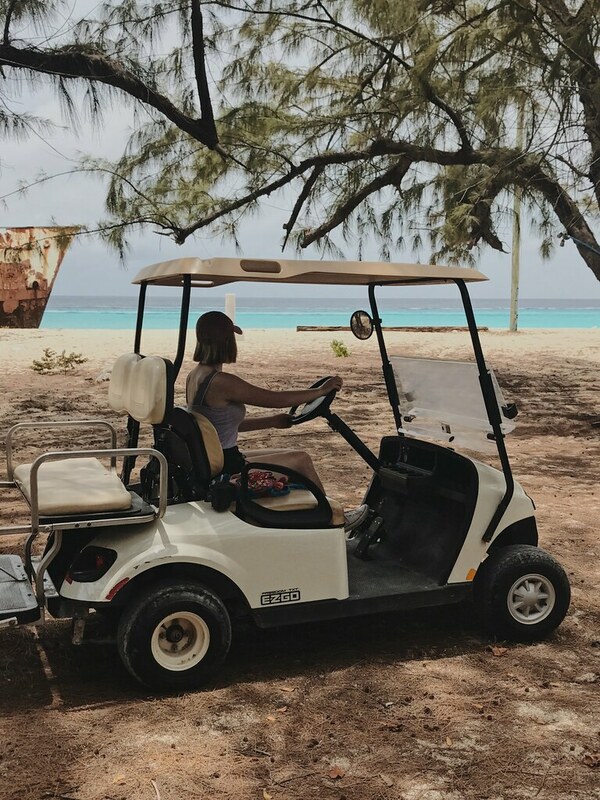 Vehicles of all types are available for rental directly outside the Cruise Center gates, which should be easy enough to find if you are coming to the island from a ship and will enter through them either way. 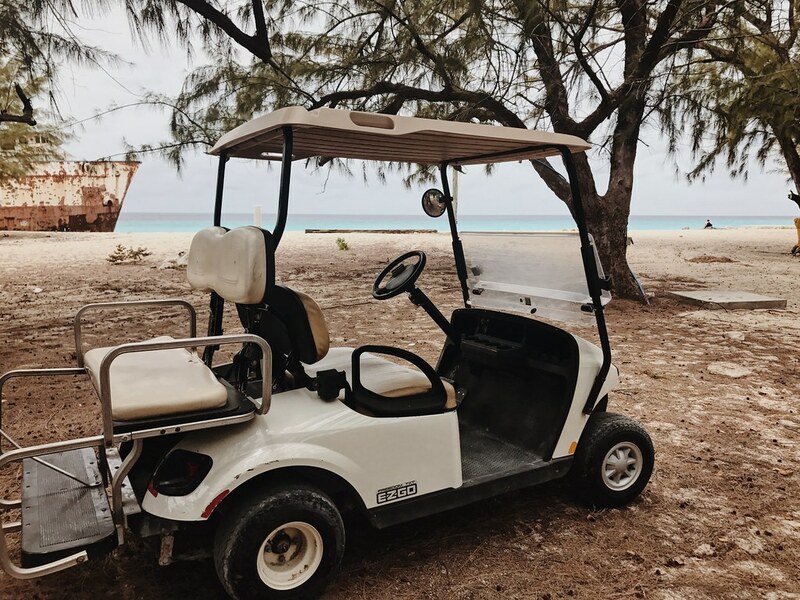 I reserved a golf cart from MaxKart Auto Rentals prior to arrival, just to be sure there would be a vehicle waiting for me. Tip: Read the reviews on your rental providers website or Facebook page before considering renting from them and making any kind of financial transactions. 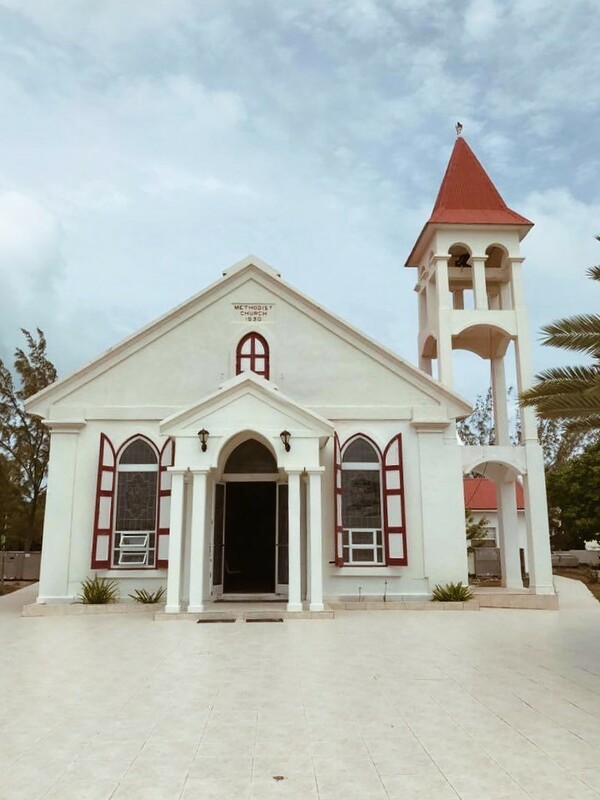 Originally founded by Bermuda settlers in the 1600s, the architecture in Grand Turk is nothing short of breathtaking. Old and modern builds alike are colorful, welcoming, and home-y. 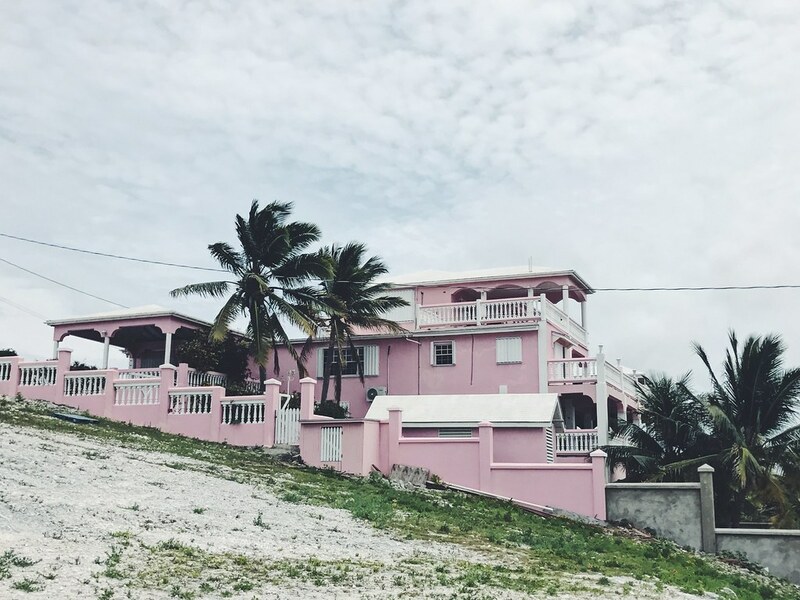 Trust me, the locals here are used to tourists taking photographs of their homes by now, so don’t be shy if you pass a colorful structure that you just can’t resist snapping a photo of! Bonus! 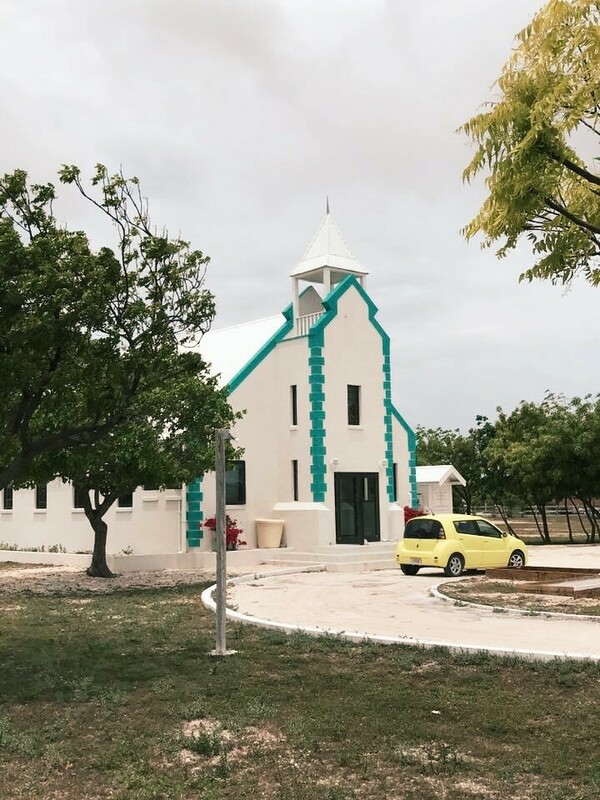 Now that you have your handy little vehicle to get around, admiring the architecture from one end of the island to the next won’t be difficult in the slightest. 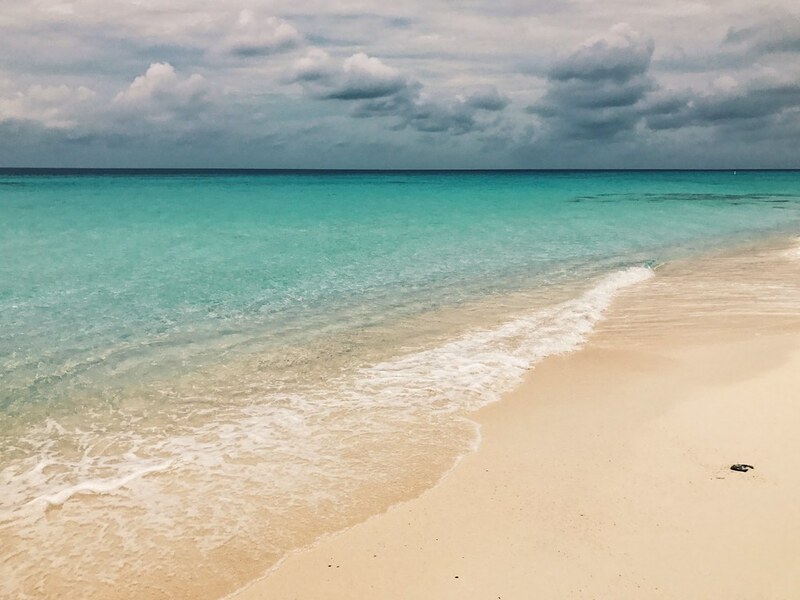 Turks & Caicos boasts the most beautiful water in all of the Caribbean (in my opinion), so pulling over to walk down to the water is an experience not to be missed. 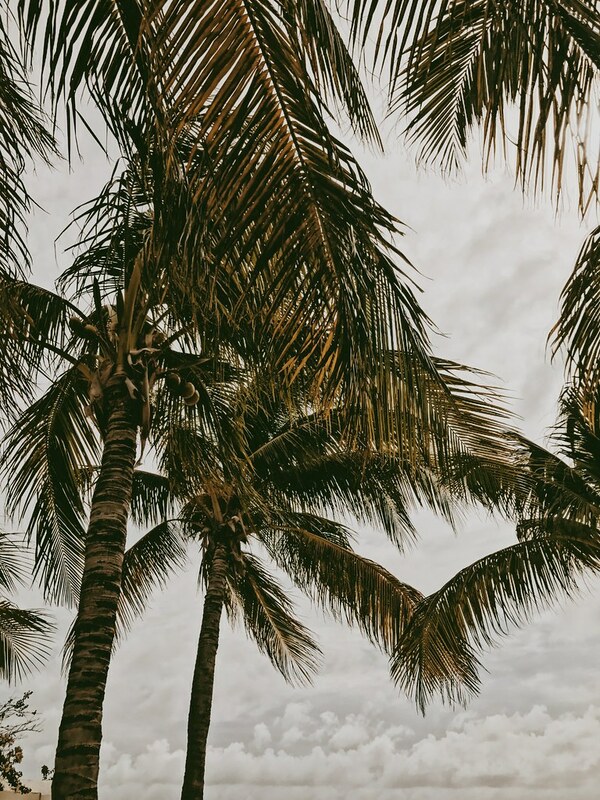 For the most part, there are signs pointing you in the direction of the major draws, so finding your way to the water shouldn’t be terribly difficult – and don’t be afraid to drive your cart right up into the sand to make for a shorter walk (no one is going to stop you.. probably)! 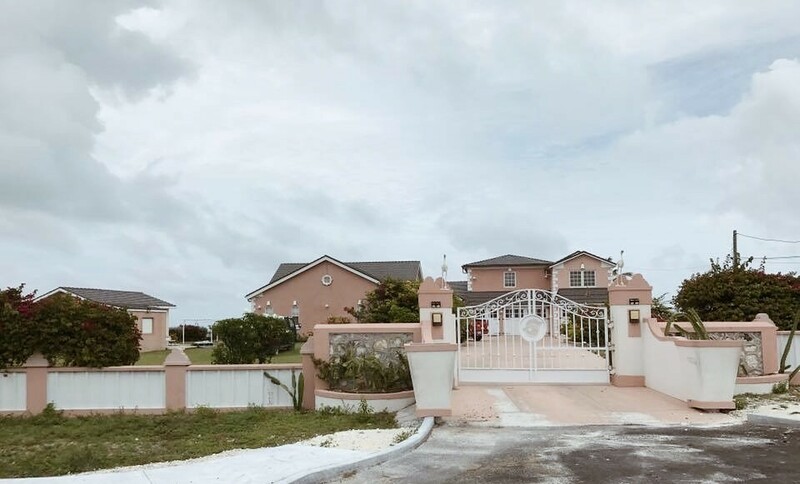 Pillory Beach – Looking for the peace and quiet? This is where you’ll find it. English Point Beach – Shade & seashells! 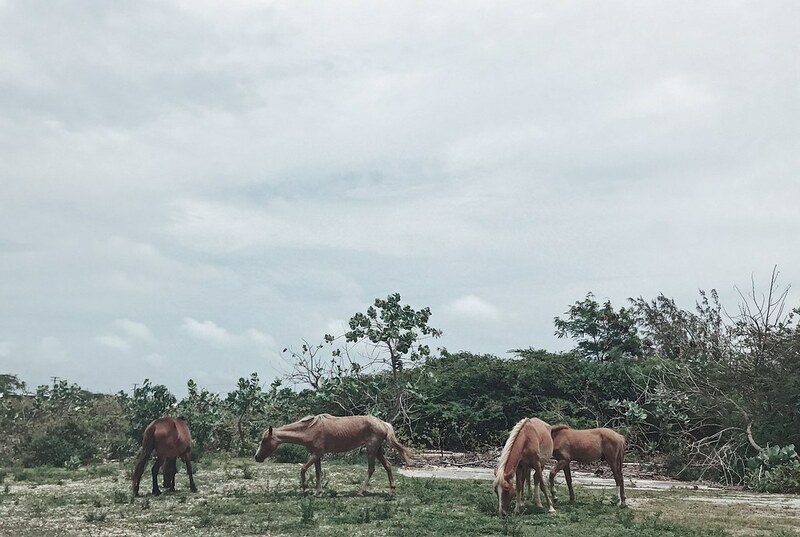 Whether it be by displacement or habitat destruction, the islands are full of wildlife roaming as they please. 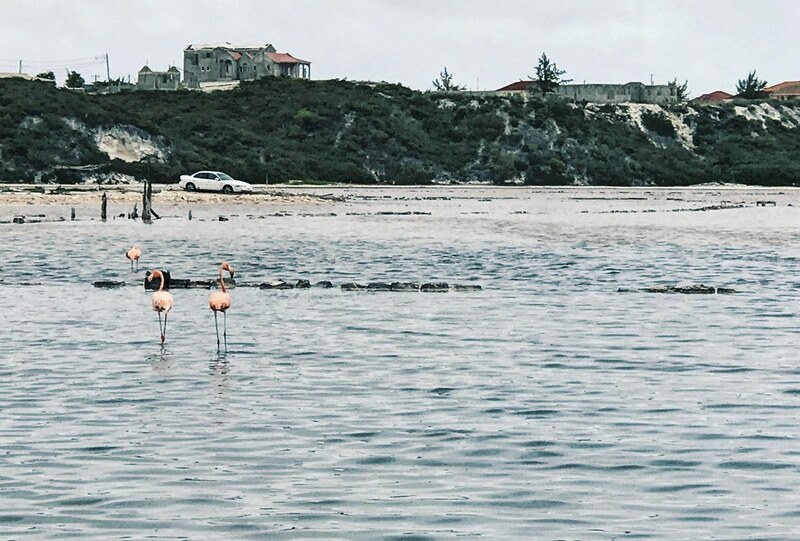 Driving up and down the island, I was often passing wild horses, donkeys, and flamingos (and pulling over to take their picture, of course). 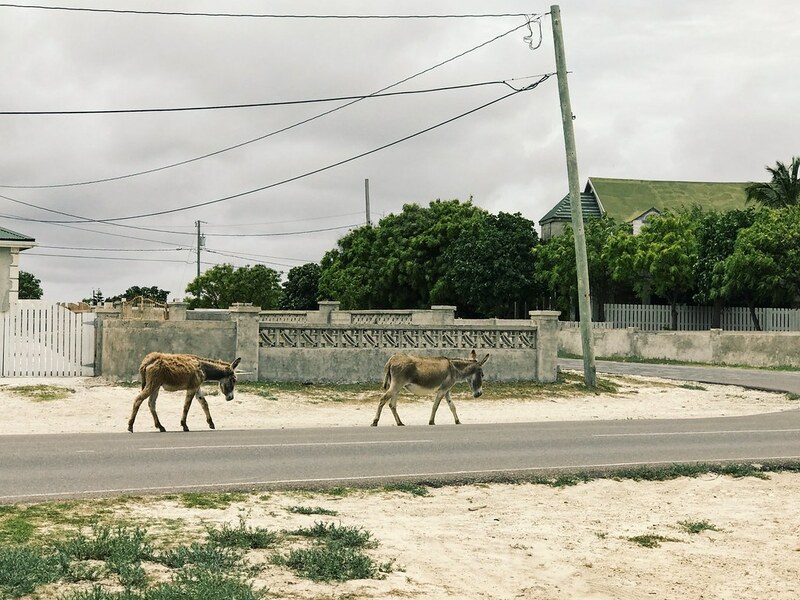 Some animals are more domesticated and accustomed to the influx of people than others, so be careful not to get too close or alarm the animals you may see walking along the streets or beaches. 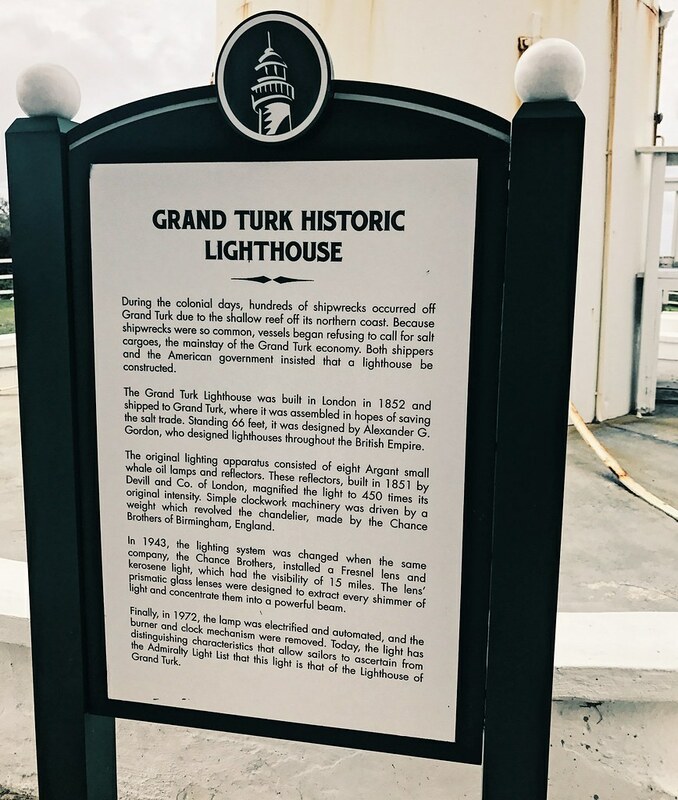 Built in 1852, the Grand Turk Lighthouse is the island’s most popular landmark – and the only lighthouse on the island. 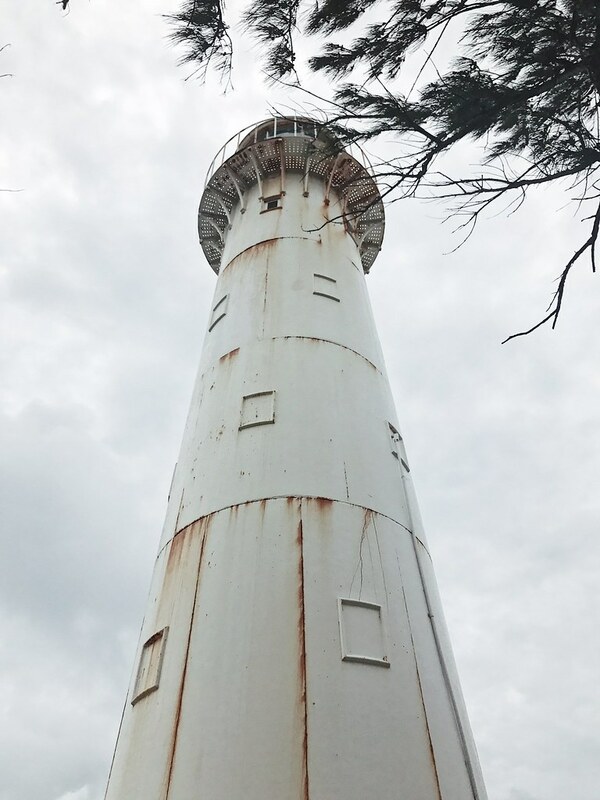 Though it is no longer in operation, the lighthouse grounds are open for visitors with a $3 admission charge, a snack shack, gift shop, and pathway straight to the lighthouse. 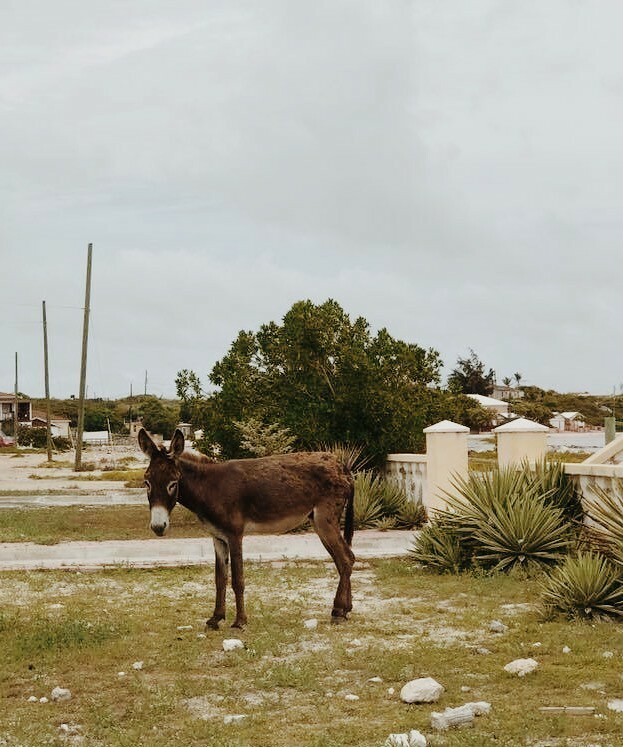 Donkeys seem to favor this location and, used to the many lighthouse visitors, are likely the tamest of the wild animals you will see on the island. 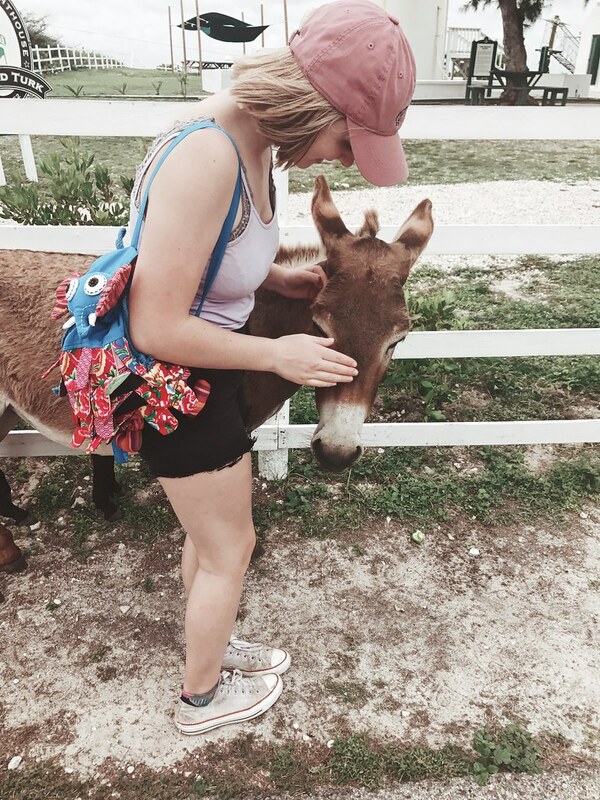 They roam around the lighthouse grounds as they please and may allow you to pet them if you show them you are calm and patient. 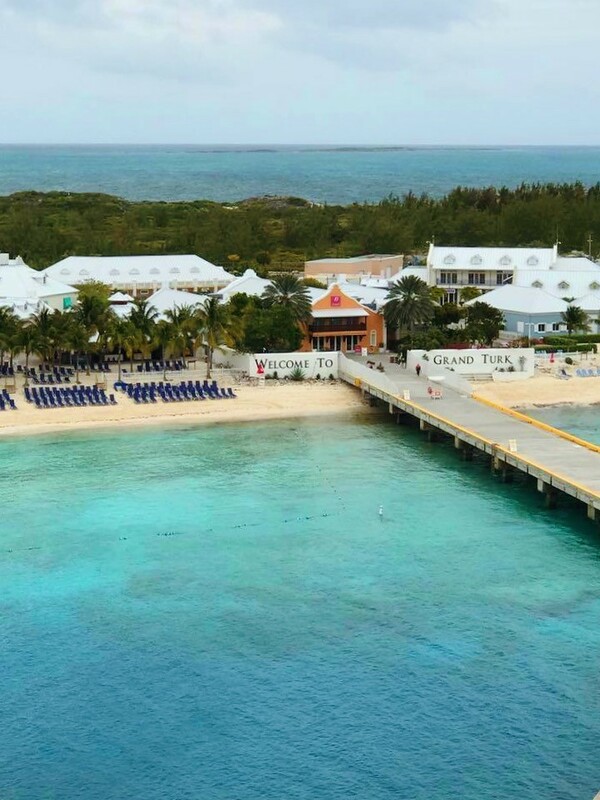 South of Governor’s Beach, is where you will find Grand Turk’s 13 acre complex of shops, a pool/lounge area, and daily musical entertainment. Located right within walking distance back to the ship, I chose to end my day here and was pleasantly surprised by the unique little shops of interesting decor pieces, as well as your more typical souvenir shops. 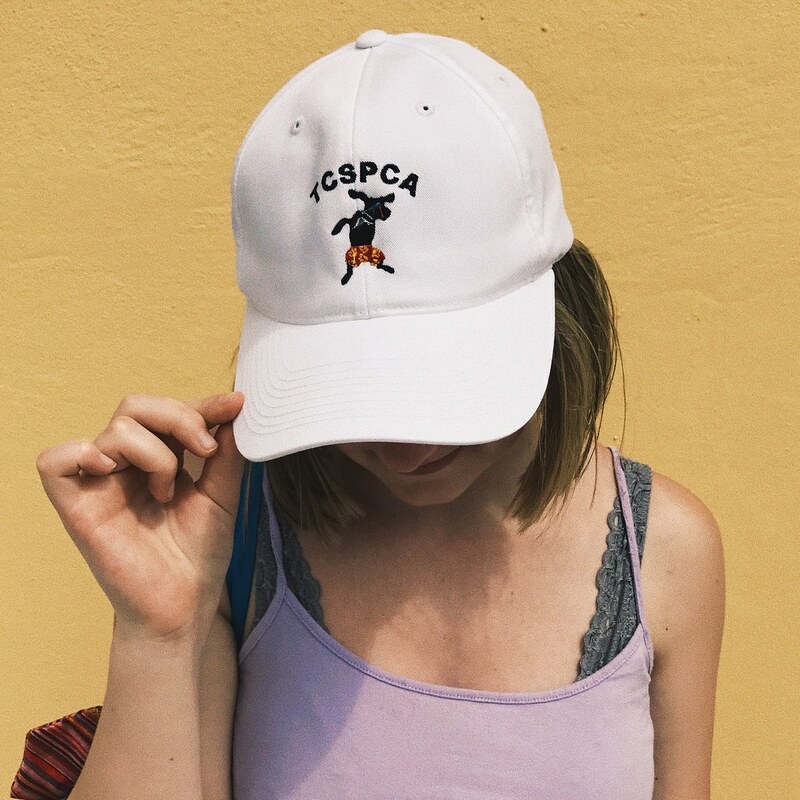 I couldn’t resist picking up a hat from a kiosk whose proceeds went to Turks & Caicos’ SPCA. 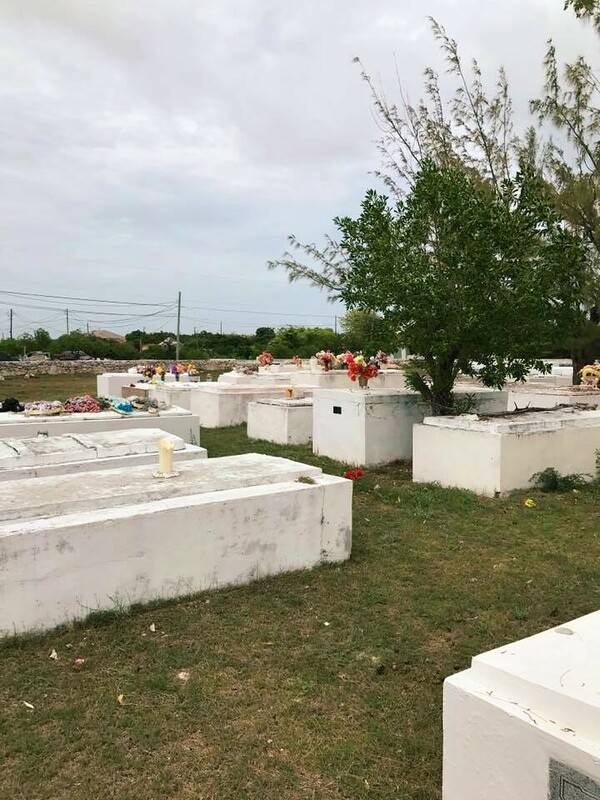 Tip: If you’ve been to Grand Turk before and/or exploring the island just isn’t for you, hanging around this area is a perfectly good alternative for a more relaxed day on the island. 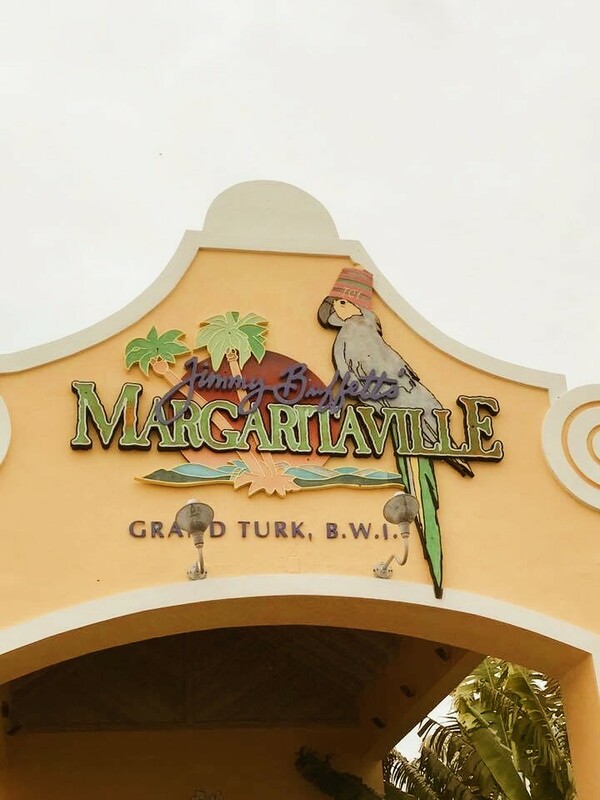 Spend your day lounging in the pool, shopping the markets and vendors, and grabbing a bite to eat at the largest Margaritaville in the Caribbean – right here in Grand Turk. Grand Turk is an island with views as lovely as its inhabitants (human and animal alike) and though I certainly wouldn’t pass up a trip back someday, I didn’t feel I was missing something when I boarded the ship at the end of the day, as I did in many of the other places I visited. 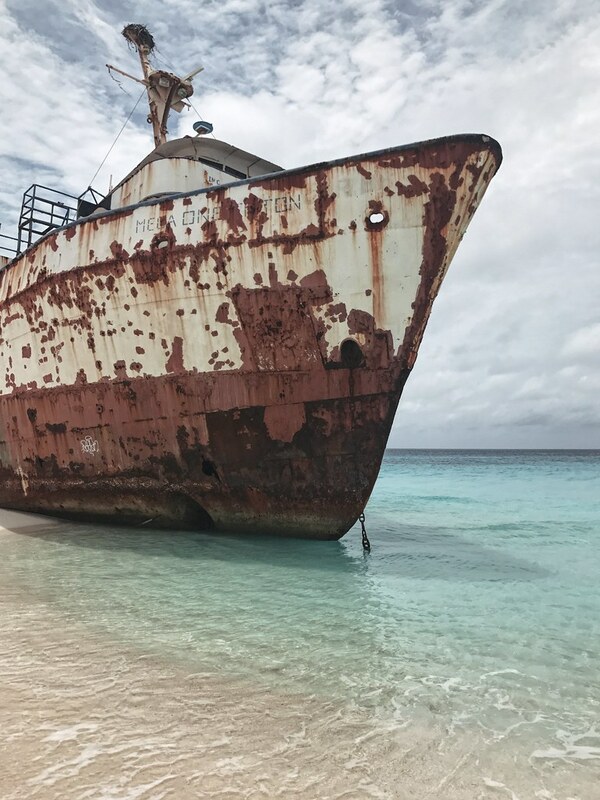 Grand Turk is one of the rare places where making the most of a trip can be broken down into a simple list. 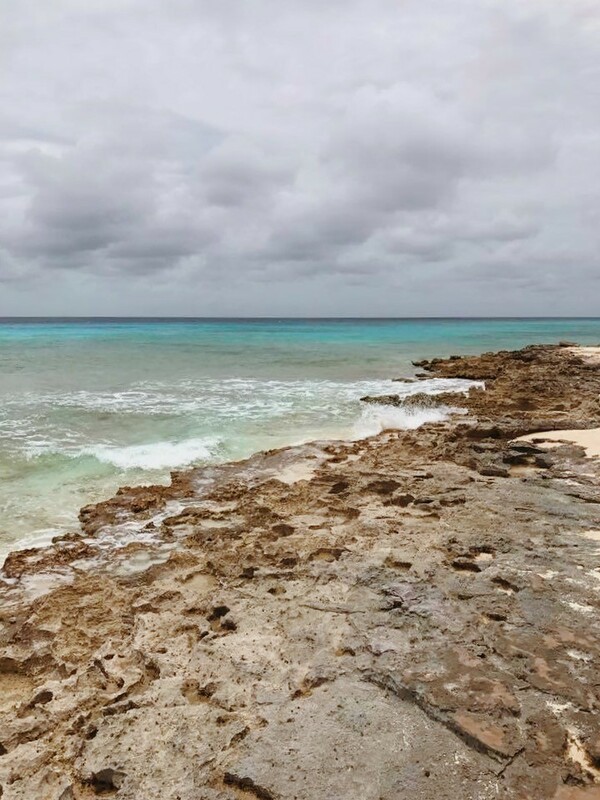 Of course you are free to modify and rearrange it as you choose, but I hope with this guide to Grand Turk, you are able to make the most of your visit and leave with memories to last a lifetime. 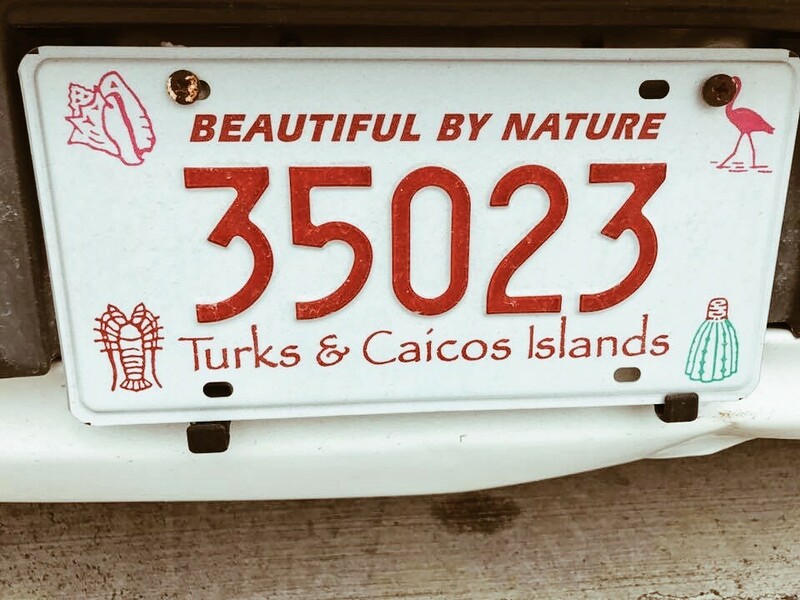 Have you ever been to Turks & Caicos? Tell me all about your journey in the comments section below! 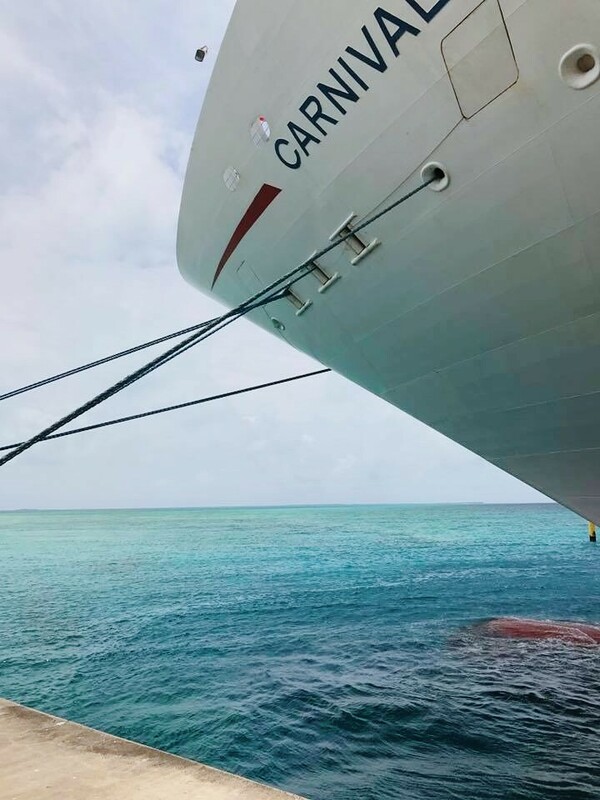 Thank you to Carnival Cruise Lines for providing the opportunity to visit this uniquely beautiful island.